Students from Santa Margarita Catholic High School who choose Varsity Driving Academy get top rated driving lessons. 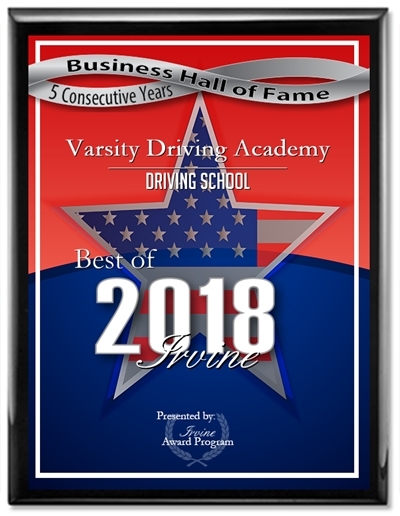 Varsity Driving Academy is a #1 rated driving school in multiple locations within Southern California. Students at Santa Margarita Catholic High School can take advantage of our customer service and defensive driving lessons. Check out the many different ways we can help you succeed in getting your driver’s license. 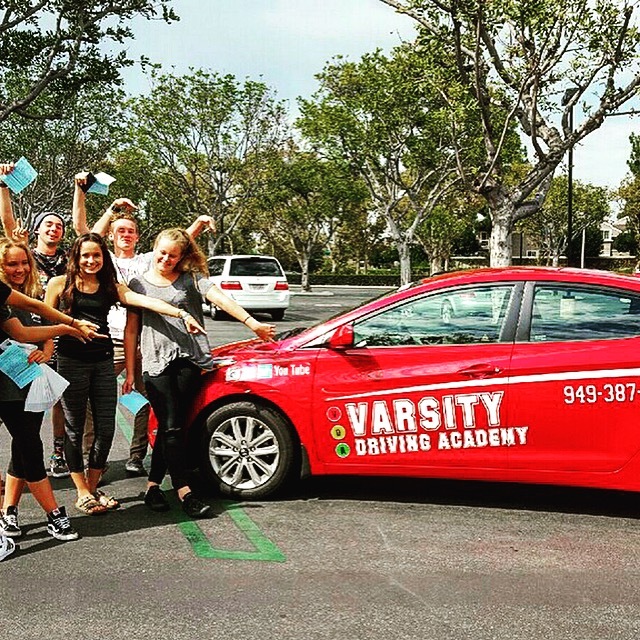 Welcome to Varsity Driving Academy Santa Margarita Catholic High School! Students at Santa Margarita High School have access to our free pick up and drop off service for training sessions. Just another aspect of what makes us one of the best driving schools. The busy lifestyle that so many people talk about isn’t just for adults, it’s for everyone. High school students have school, homework, extracurricular activities, a social life and some are even already working with colleges. Adding another class to the list of things to do for students isn’t always easy. Varsity Driving Academy has recognized this problem and added online options. By taking driving school online, students can log in, get some learning in and log out whenever they want. By making our class available online, we give students the opportunity to make their own schedule. All that is needed is a computer of any kind and a WiFi connection. Behind the wheel training is when students are able to put their knowledge into action. The first session with a trainer is needed to validate a student’s learner’s permit. We recommend scheduling the first session for as soon as possible after getting a learner’s permit. As for the second and third session with a trainer, students can schedule those as they see fit. If a student feels they need more sessions, they can add them. During each session, a trainer will help students implement what they have learned. Trainers will also begin teaching defensive driving habits. We believe that the best way to stay as safe as possible is to drive defensively. Varsity Driving Academy didn’t get to #1 status by offering the basics in driving school. We got to #1 because we offer a range of different options. One of those options is known as our DMV Package. The DMV Package gives students the same great lessons, trainers, and attention as any other package we offer. However, when it comes to dealing with the DMV, things can get stressful. Our DMV Package allows us to handle the DMV for you. We will schedule tests, gather paperwork and walk each student through the DMV process. Check out our contact us page to get the answers to the questions you may have at (949)-387-4400. All of our vehicles are inspected regularly, well maintained and approved for teaching students how to drive.